Labyrinth Walk is back! 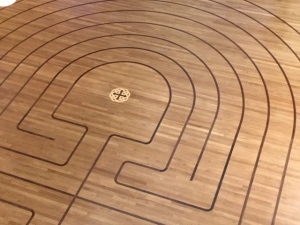 Come walk our labyrinth in our remodeled sanctuary. Revive your spirit as you experience the serenity of the labyrinth with candlelight and music.